Become a Real Drum Hero ! 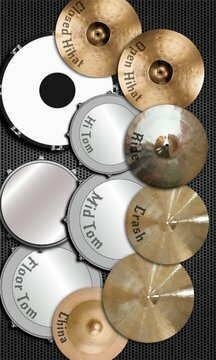 Create whatever sound you want with Drum Studio. To play it, just drumming your fingers on the pads of the drums and the sound is played simultaneously. Have fun !